We then fast forward our story to 1957 when Ibanez became known for producing wild and esoteric designs emulating other company's designs such as Hagstrom (Swedish instrument company) and Eko (Italian electric guitar producer). The 1960's brought Ibanez to a period in which they focused upon copying notable American guitar companies including Gibson, Fender and Rickenbacker and which unfortunately resulted in numerous lawsuits against Ibanez. It came as no surprise that the Ibanez company began producing their own designs, including the Iceman and Roadstar series, and have continued to do so to this day. 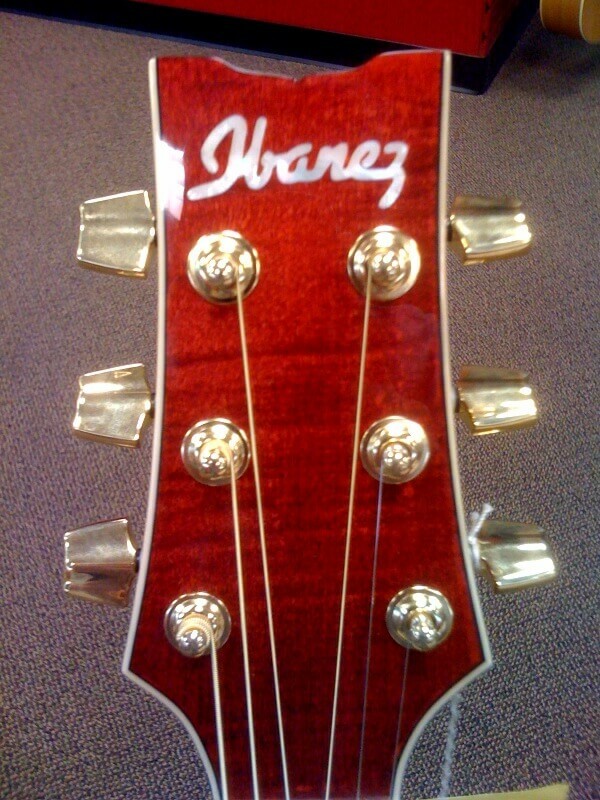 Ibanez continues to thrive and produce unique and remarkable guitars that incorporate such novel aspects as locking-tremolo bridges, slimmer head stocks, 2-octave fingerboards as well as unique and brightly-colored finishes. 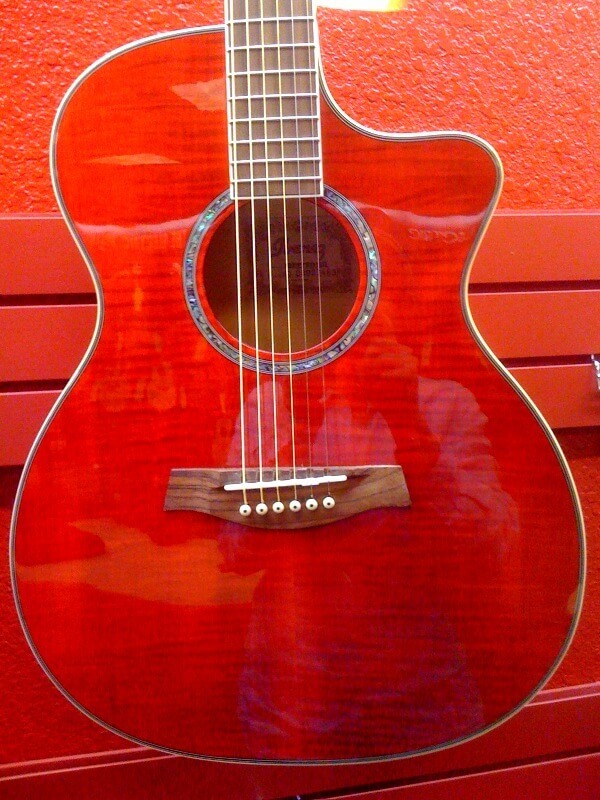 The cutaway top of the Ibanez A200 is made of flamed Maple and comes in a brilliant transparent red high gloss finish. 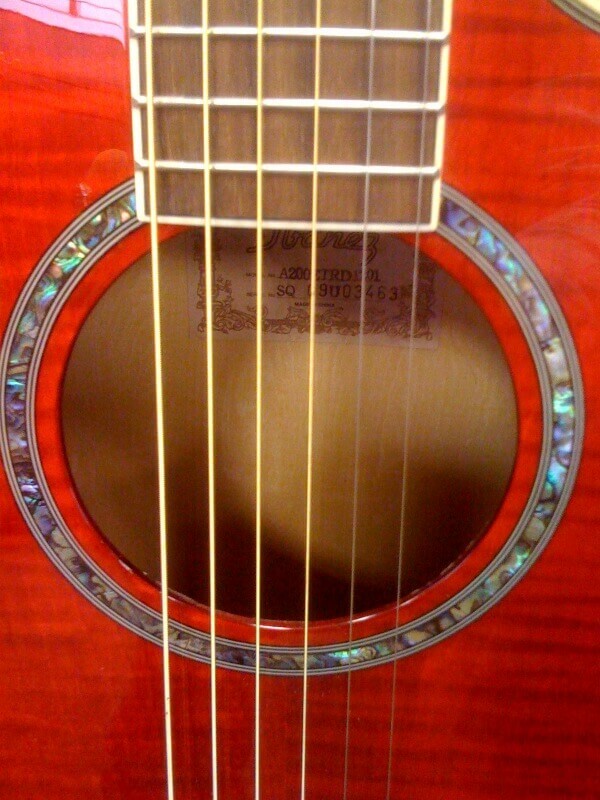 An abalone rosette delicately graces the top as well and draws one's attention to the soundhole of the guitar. The back and sides are also composed of flamed Maple while Mahogany wood is used for the neck. The bridge and fingerboard are both made of Rosewood while the nut and saddle are composed of a product known as Ivorex 2. Ivorex 2 (the "2" being the second attempt at perfecting the product) has been heralded as a particularly effective substitute for bone saddles in lieu of its (Ivorex) astronomical strength and its tendency to produce clear treble tones and more pronounced bass tones, but without much in the way of mid range. This synthesis of sound seems to work particularly well with acoustic electric guitars and allows the player to fine tune their sound to their liking. The body of the A-200 is referred to as the Ambience model by Ibanez and measures 19.5" in length by 15.5" wide (at its widest point) and is 4.5" deep. The fingerboard has 21 frets, 18 of which are readily accessible but.... there's something unusual about this guitar that needs mentioning at this point. Although there are fret markers on the outside edge of the fretboard, there are no markers on the face itself. This can make finding the proper fret quickly and accurately difficult for some especially if you're a beginner. 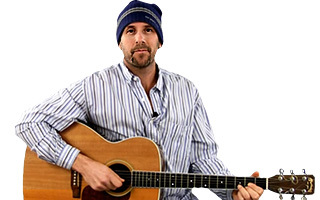 But regardless of it's anomalies the guitar does include Ibanez gold die-cast tuners and the Fishman Presys+preamp with an on-board tuner for tuning-on-the-go. The Ibanez A-200 is currently available for anywhere between $499 and $714 and can be acquired either on-line or through your local music store. This guitar is certainly flashy and has some intrinsic physical beauty, but seems to lack some of the important qualities that other acoustic electric guitars in a similar price range include. I was a little disappointed with the Ibanez A-200 to be quite honest. Although it had a decent representation on the treble end of the spectrum, it seemed to lack any real bass tones. When I plugged it in and played it through an amplifier I was able to introduce more bass into the sound but if you're a player who wants a guitar that sounds great both unplugged as well as electrified, you may be a little disappointed with it. Yes, it has some good qualities like the on-board electronics and the dazzling red-beauty of it, but it also falls short in some areas especially when compared to other guitars in the same price range.